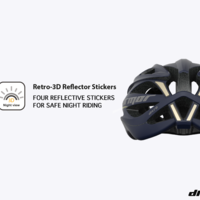 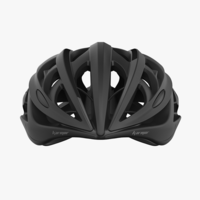 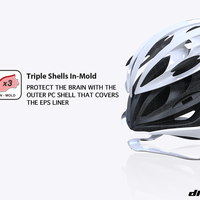 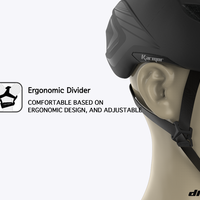 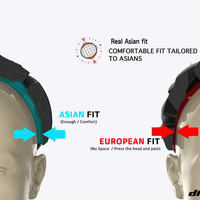 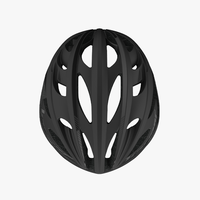 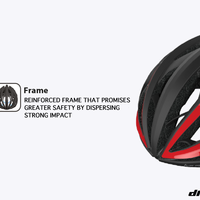 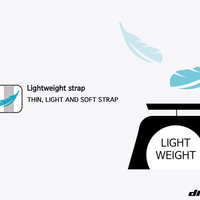 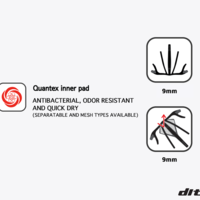 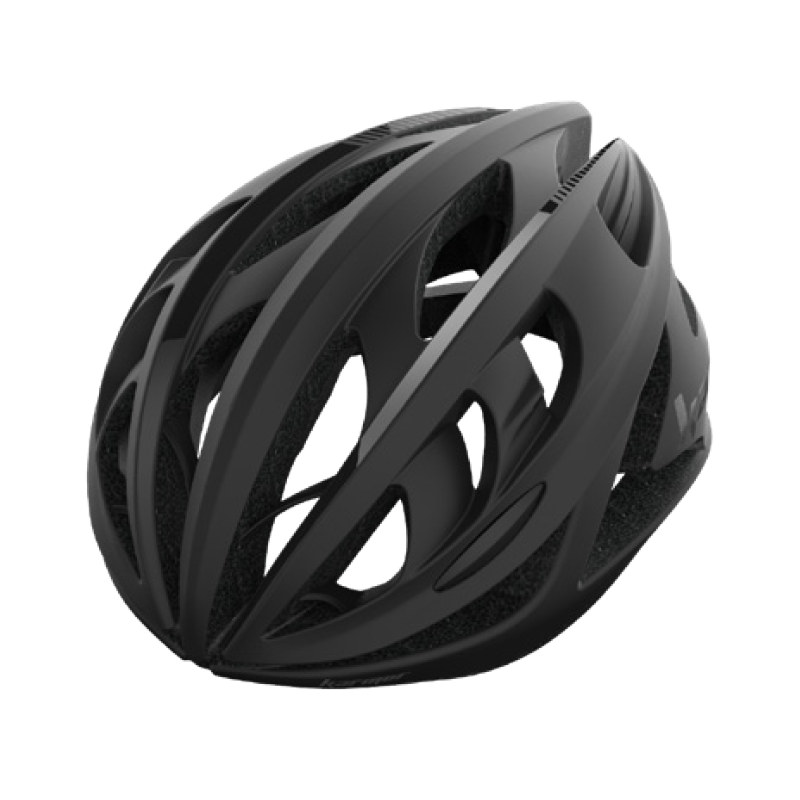 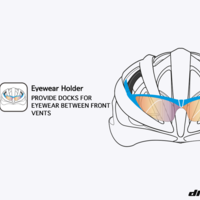 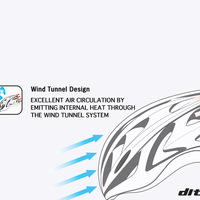 Performance road helmet DITRO proved through ergonomic design and aerodynamic tests. 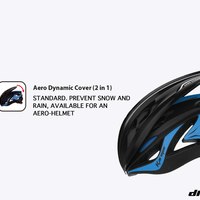 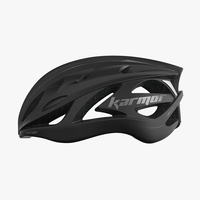 A 2-in-1 product that can also benefit from the Aero effect through a dedicated Aero cover. 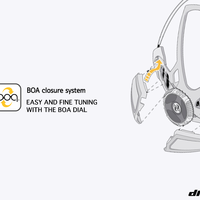 Boa dial for fine fit.